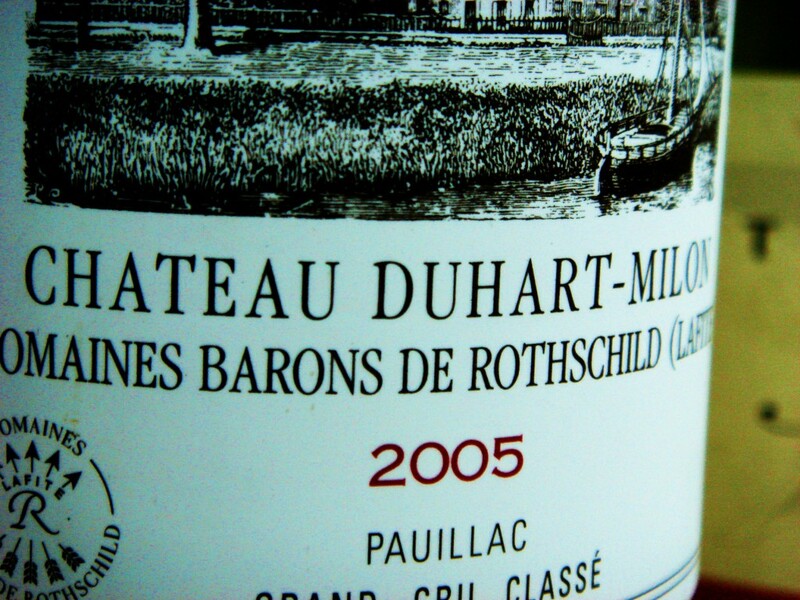 Château Duhart-Milon makes extremely fine Pauillac under the Lafite winemaking team. Previously the wines were maybe a little on the elegant side and it was easy to underrate them alongside more powerful and obvious neighbours. Nevertheless since 2000 this wine has been on top form and great wines were made here in that vintage and in 2003 and 2005. Duhart Milon was good value until recently. As the investment market climbed into its big brother Château Lafite-Rothshchild so the price for Duhart trebled [at least] inside five vintages. Still things have backed off a bit recently as the Chinese market has lost steam and Duhart now represents better value. The 2009 is especially successful, though the 2010 will definitely give it a run for its money. More recently 2014 and 2016 look very good indeed. Vineyard/Terroir: Vineyards planted with 70% Cabernet Sauvignon, 28% Merlot, 2% Cabernet Franc. Average age 30 years. Winemaking/Elévage: 18-24 day fermentation and maceration in stainless steel tanks with temperature comtrol. 14-16 months age in French barriques, 50% new. Egg white fining, no filtration.